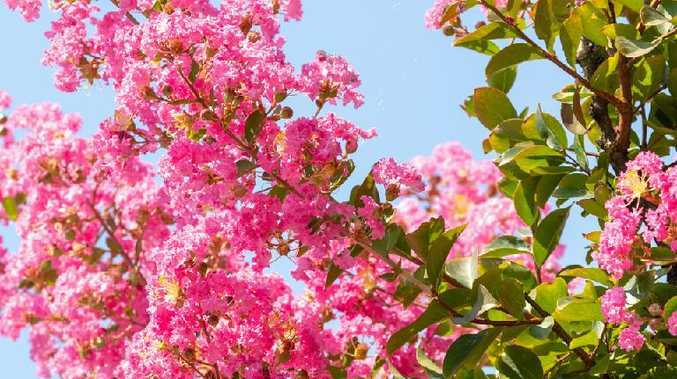 The temperature is dropping, and although the humidity is still high, it's time to start thinking about adding a splash of colour to the yard with some hardy flowering annuals, that show resilience to weather extremes. Marigolds are bright, colourful plants, they are tough and long lasting and have the added benefit of deterring nematodes in the vegetable garden, they are also a good companion plant for tomatoes, eggplant and potatoes. Marigolds can actually deter mozzies. Studies have shown that marigolds are one of the best plants to repel mosquitoes. 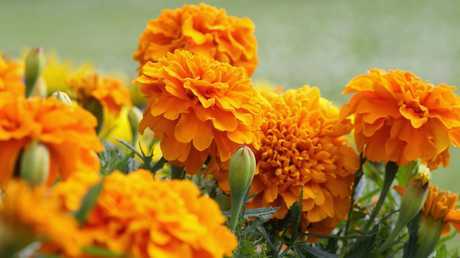 Plant marigolds close to windows and doors and around barbecue areas to deter biting pests. French dwarf marigolds have strong stems and bloom early. They are vigorous, bushy plants and come in a terrific range of colours, and in my experience withstand the vagaries of our autumn weather. Zinnia angustifolia, starbright series of zinnia are resistant to powdery mildew and alternaria, the curse of other zinnia types. The starbright series come in white, gold and orange. They thrive on high humidity and prolonged wet weather. Alternatively, they are drought tolerant. This garden winner is long lasting and self seeding; it is an exceptional garden performer. These vigorous plants will last the full season, but take care to regularly dead-head the flowers and side dress the plants with fresh compost every few weeks. Salvias are ideal for pots or garden beds and their bright colours contrast wonderfully with the yellows and golds of marigolds. Cosmos lady bird dwarf are prolific flowering plants. The cosmos seed is best planted directly into a well prepared garden bed, the seedlings will appear within ten days and will flower early and for many weeks. The daisy like flowers attract beneficial insects like lacewings, hoverflies and bees to the garden. Once pollinated the plants produce abundant seed to scatter all around the garden. Cosmos flowers grown from organic seed are edible and can be added to salads or used to brighten up a plate. 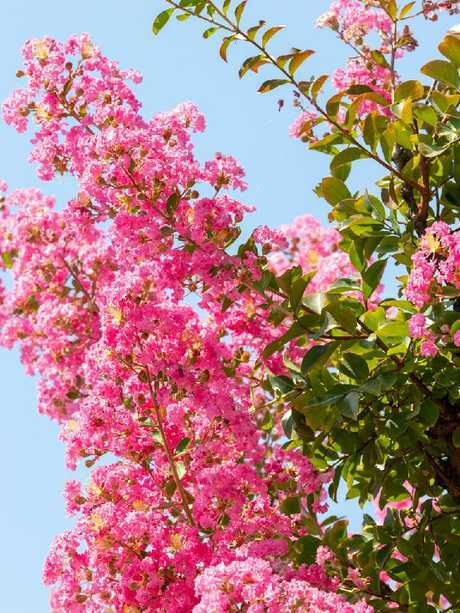 The flowers on the crepe myrtle are finished. It's time to care and prune. 1. Check foliage for pests like black beetle. If present spray with a botanical oil, like tea-tree, one teaspoon to a litre of water. 2. Cut back all old flowering branches. Crepe myrtle flowers best on new growth. 3. Mulch around the shrub with enriched compost. 4. Water well; and leave alone until buds appear in spring. Q Why isn't my passionfruit flowering? A The tropical Panama types are the best passionfruit varieties to grow in Far North Queensland. 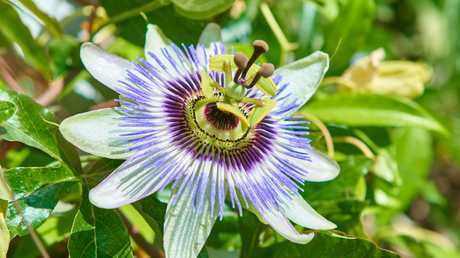 All passionfruit require a sweet soil with a pH around 7. Side dress with enriched compost and water deeply. Panama varieties flower throughout the year.